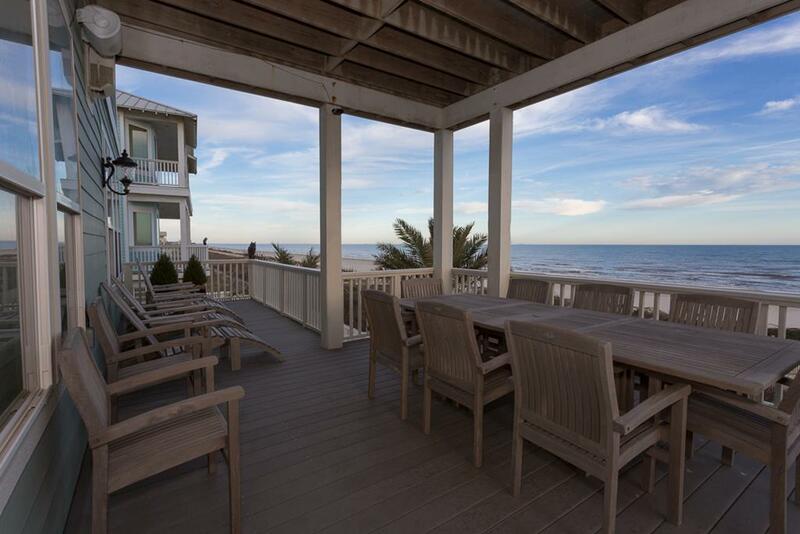 Beachfront luxury with an elevator, 3 suites, 2 decks, 2 living areas with wet bars & a fully fenced yard! 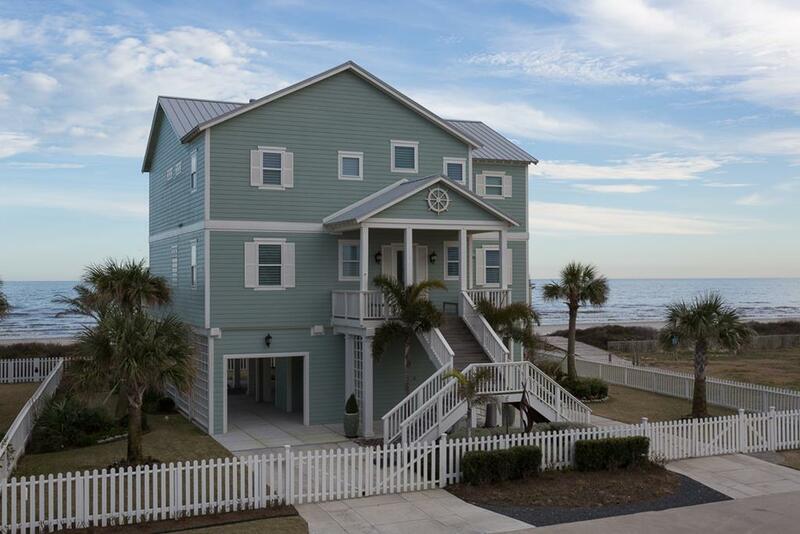 Beautifully appointed with wood flooring, a calming color palette, and a multitude of windows that take advantage of abundant natural light and stunning Gulf views, Kathie’s Kottage is great for couples or families. 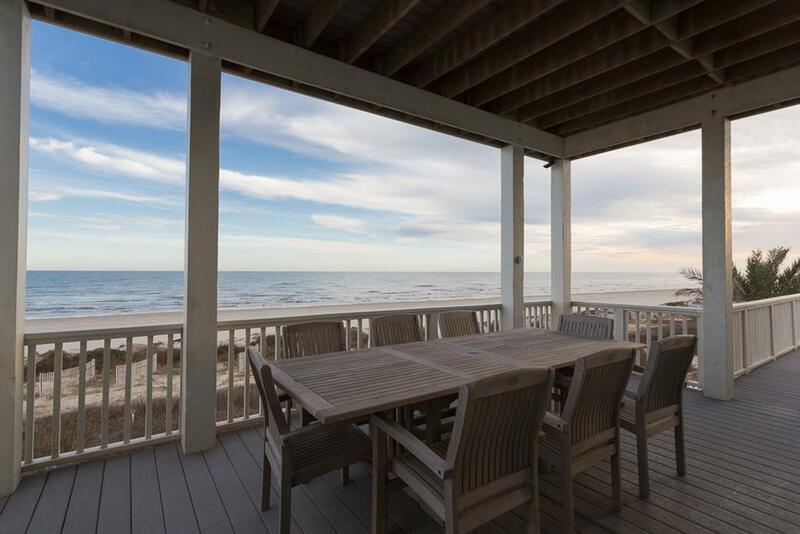 The huge main deck is partially covered, making it great for soaking in the sun or dining al fresco in the shade while the ground level patio is perfect for grilling Gulf seafood. 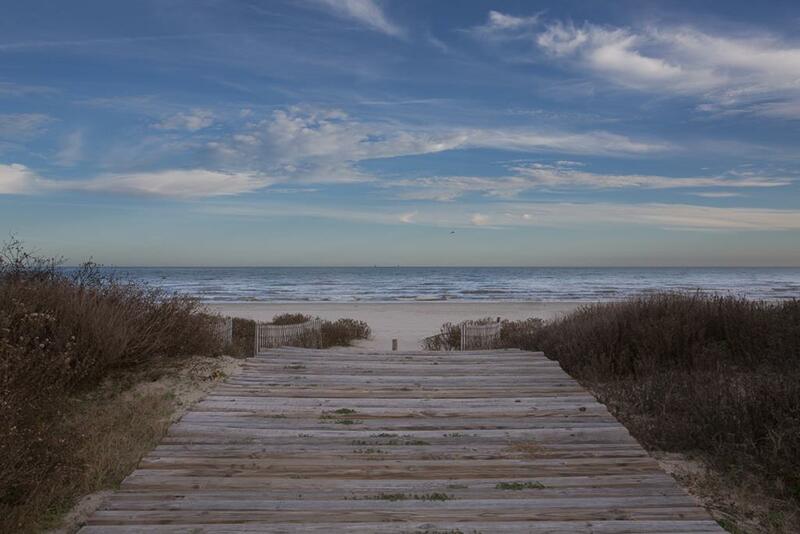 The neighborhood beach access is only one lot away! Comfortable, spacious home. Have enjoyed both vacation time there. This home was the best we have ever stayed in and will definitely be returning. Remote controllers for the blinds frustrating - many did not work. Wine opener would be nice to have available. Our Property Services team is already working with the homeowner to get the electric shutters serviced - thank you for bringing the issue to our attention! 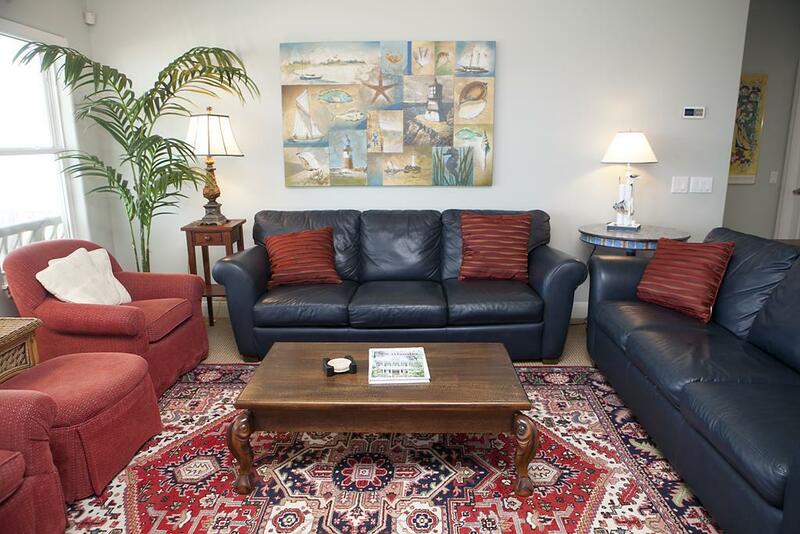 If there is ever anything you need at the home please don't hesitate to call our office during your stay! We keep extra household items on hand and are happy to get you what you need! Great for your extended family. Incredible property. 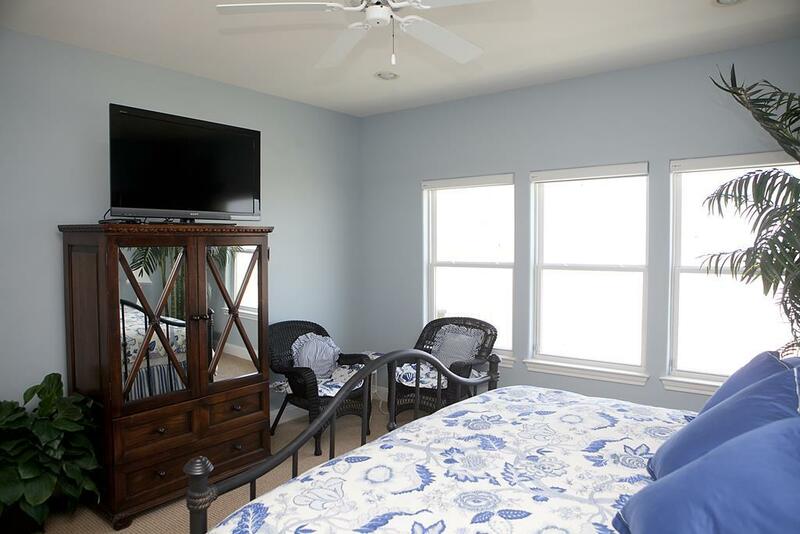 Large bedrooms, lots of bathrooms, light beachy color pallet, great ocean views, chefs kitchen with padded bar stools that everyone enjoyed using . 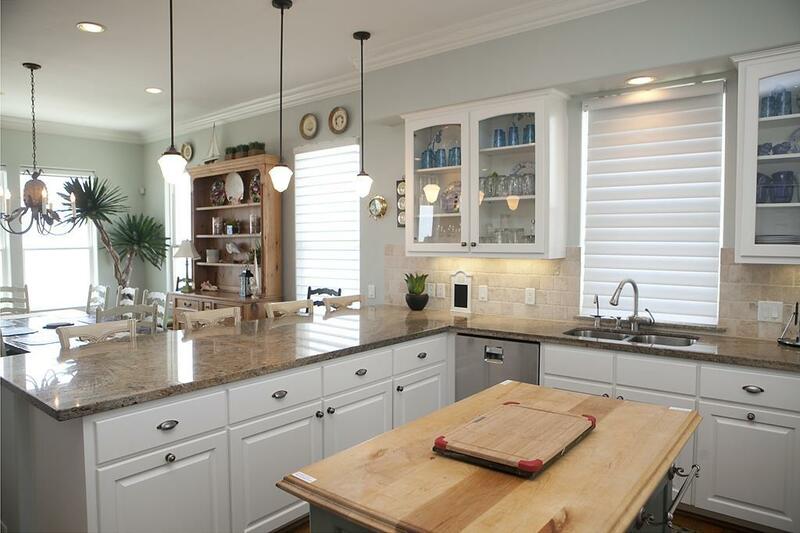 The blinds throughout the house need to have batteries replace in order to open and close more efficiently. Elevator worked perfectly. Just a great place for a large family. Nice. This place is AWESOME! Never paid this much for a rental before but it was worth every penny!! They thought of everything when this place was built. Hi Madalyn! Our Property Services team is already coordinating with the homeowner for new pans - we hope to see you back again soon! A great house - we would highly recommend it. 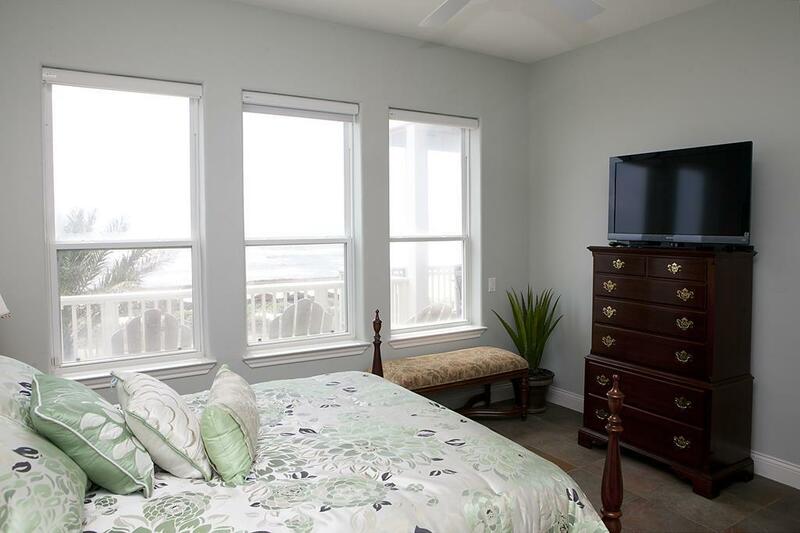 This is a very comfortable house and being right on the beach was fabulous!!! The elevator really helps in transporting groceries and luggage. 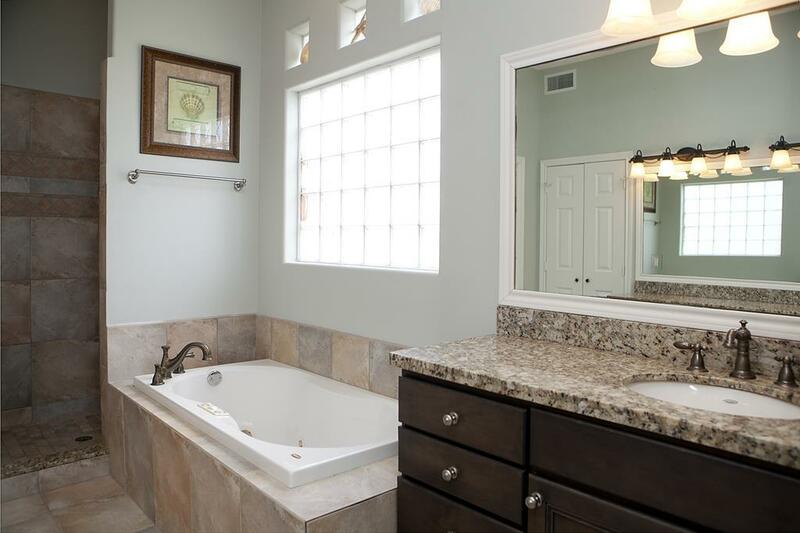 Having a bathroom for every bedroom is a plus, as well as the wet bar, deck, and extra sitting area on the top level. Everyone had a wonderful time and we want to come back next year. The Staff was wonderful. Kathie's Kottage was a great place to stay for our family vacation. Good location and security. The beachfront view was awesome. 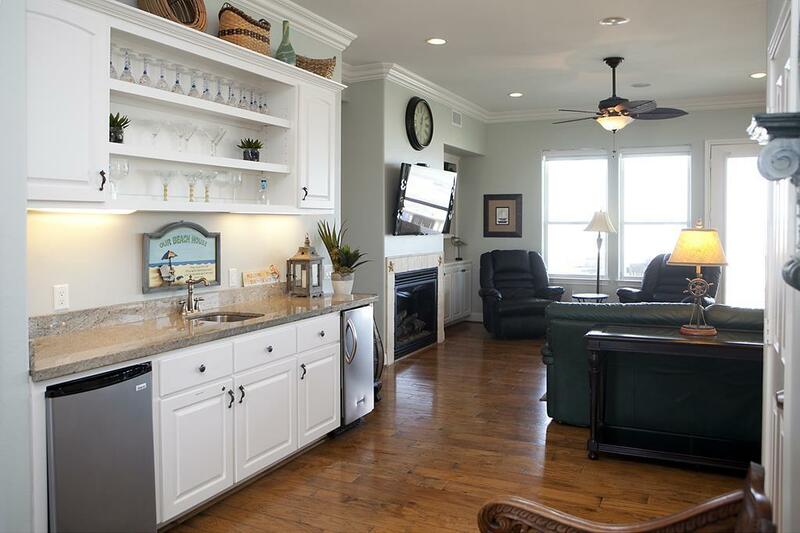 Great layout of the home with good functionality. The ice maker was a plus. Furnishings first class. We loved Kathies Kottage!! 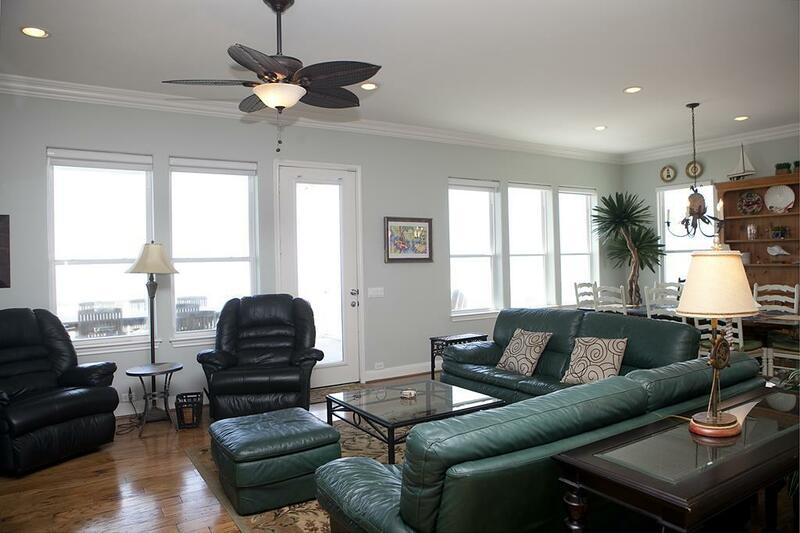 We have rented from Sand-n-Sea since 1988 and this house is one of our all time favorites. The kitchen, if you like to cook, is great. And don't forget the elevator.. We will rent again for sure. 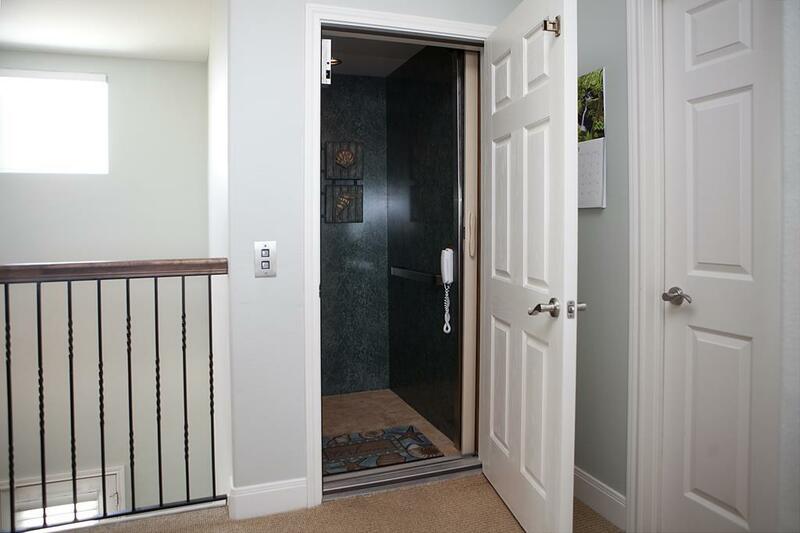 Fantastic house for large gatherings especially if you need an elevator! Having an elevator was a must and beach front. 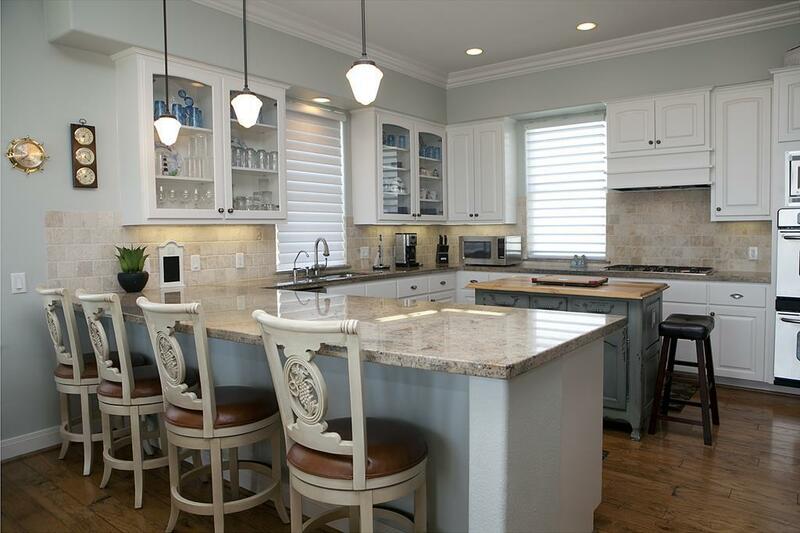 This home is beautiful and has plenty of room! 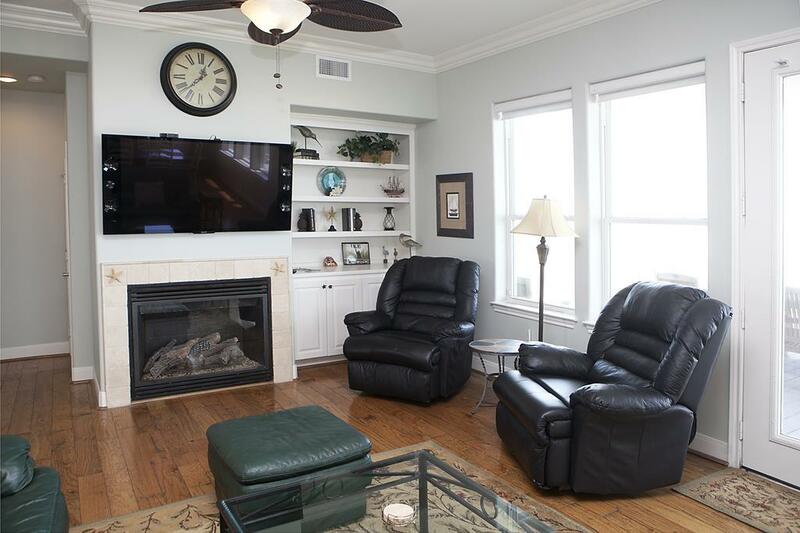 The two living rooms allowed for games upstairs and conversation down. 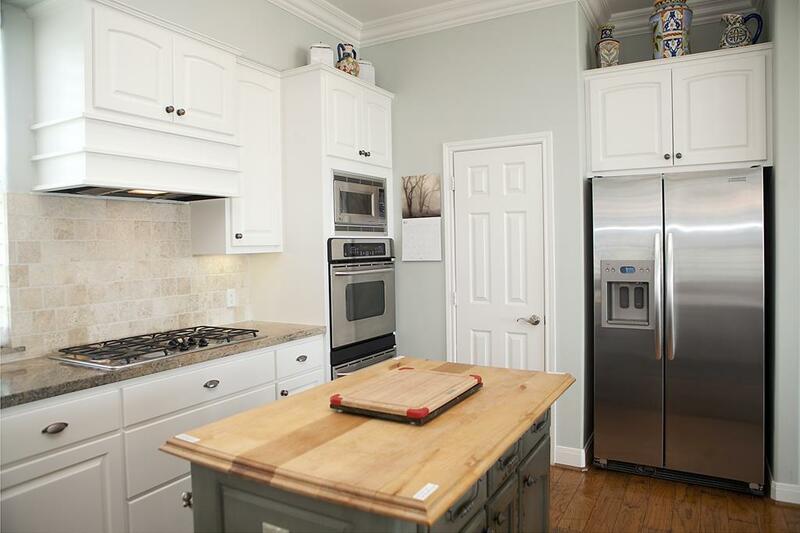 Great kitchen too! We had 14 family and friends and it was never crowded. The decks have a great view. 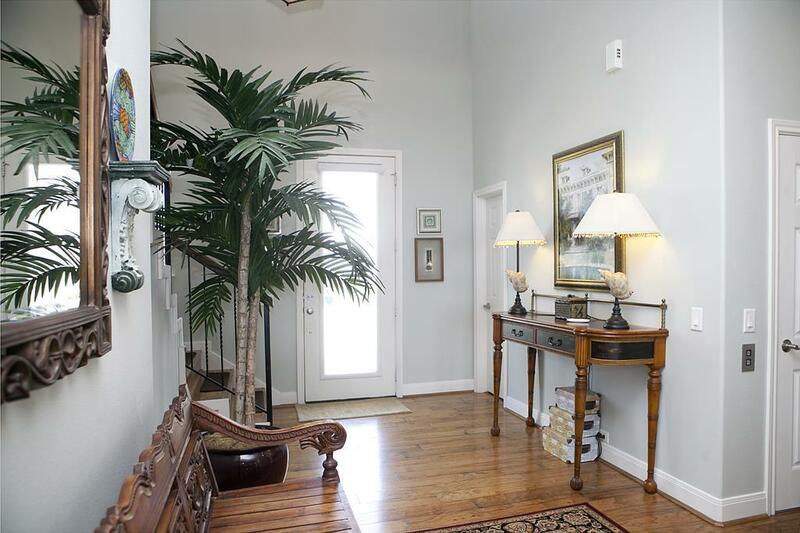 This house has the perfect combination of private space and common areas. 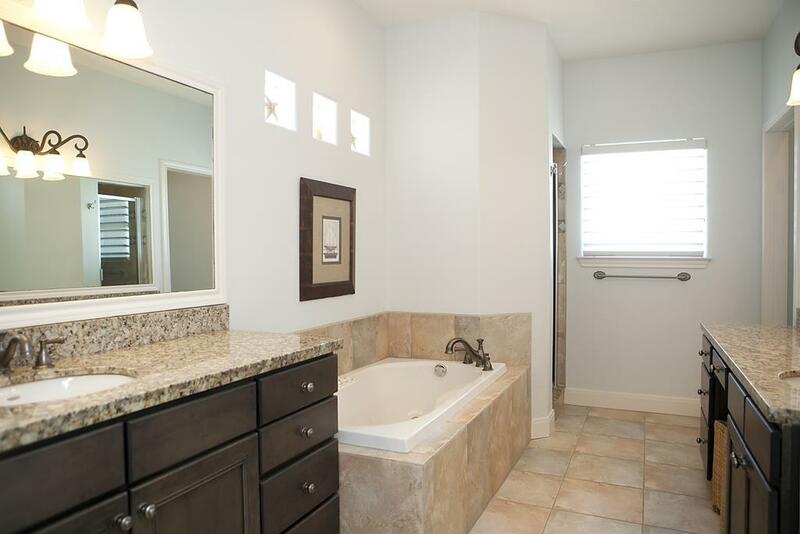 All four bedrooms are spacious, comfortable, well-decorated, and include private baths. 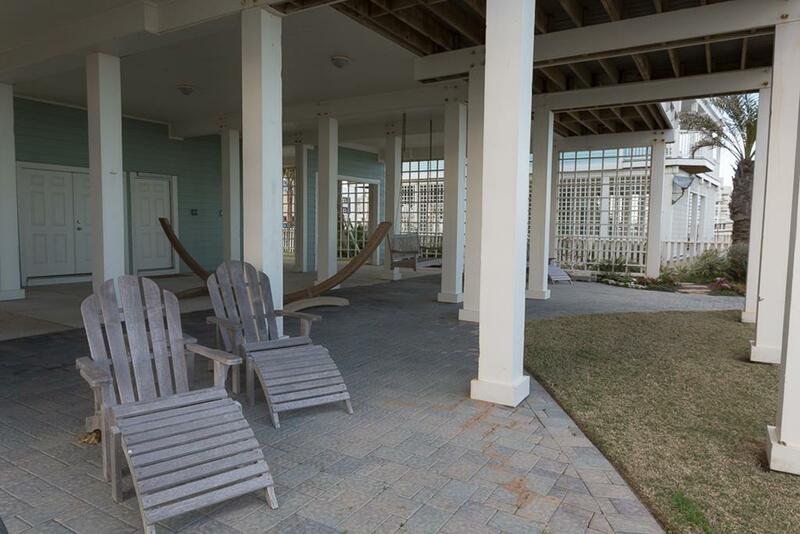 We enjoyed the indoor common areas on the second and third floors -- leather sofas and recliners, TVs, wet bars, and great views of the beach. Most of our time was spent beach-watching from the two decks that were abundantly furnished with teak tables and chairs. The elevator is a handy perk for those who can't do stairs. 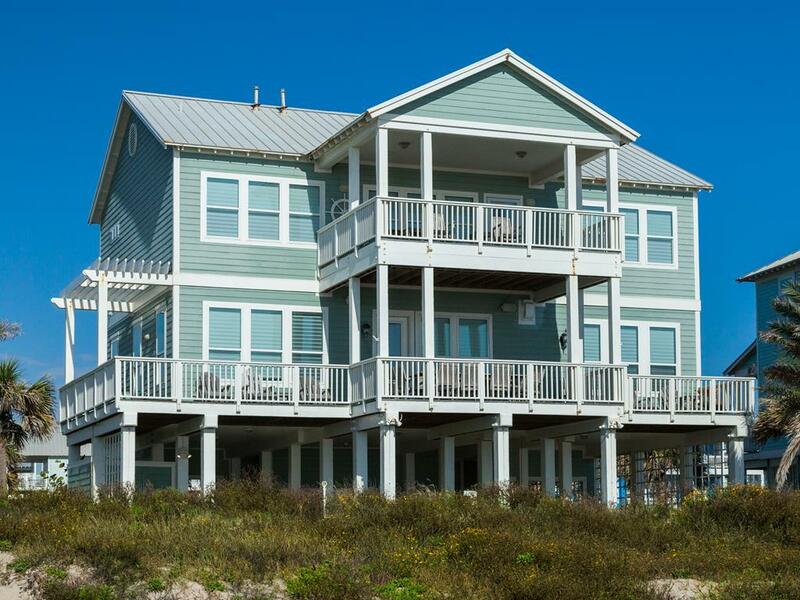 Our family agrees Kathie's Kottage is the ultimate beach house. Great home which fit our needs perfectly. Our week long vacation consisted of six adults and two young children. We had plenty of room in this house. 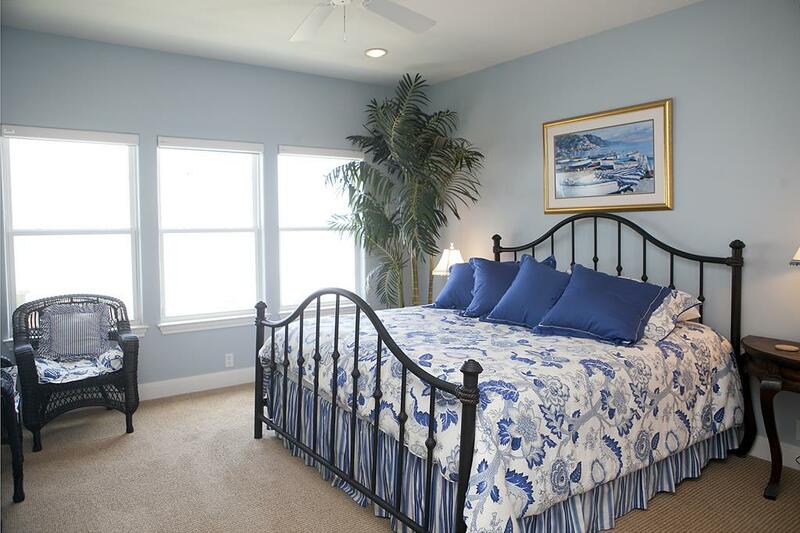 The house is tastefully and cleverly decorated, very well maintained and located right on the beach. 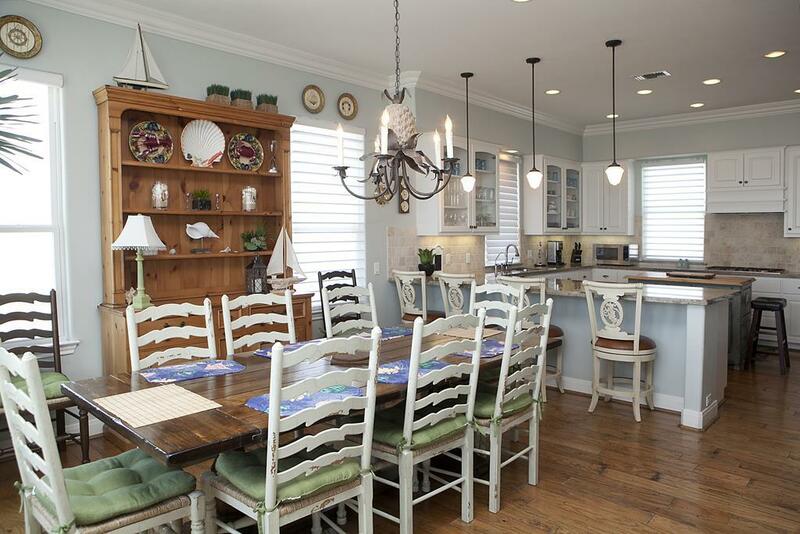 Kathie's Kottage is a beautiful home. The elevator is handy for carrying the luggage etc. The outdoor shower is convenient. The sunrises from the balcony are amazing. We had a wonderful family vacation. I'd suggest bringing mosquito spray! Kathie's Kottage has many advantages. 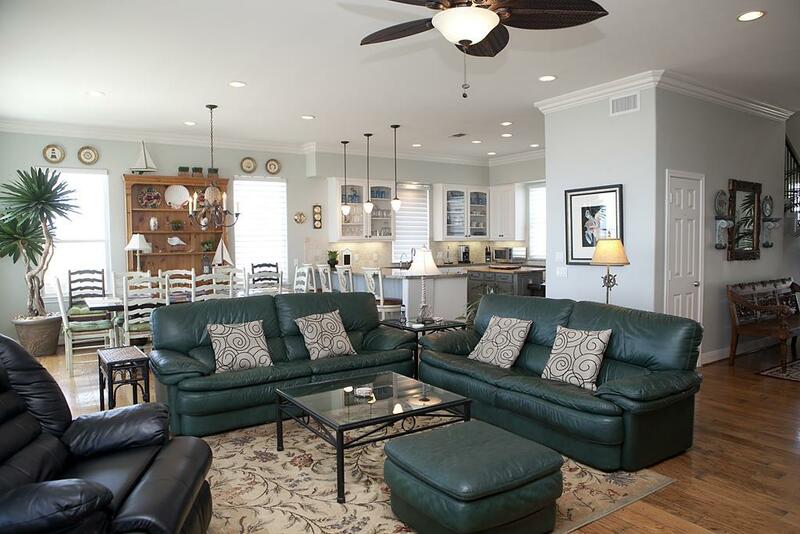 It is ideally located for beach and Galveston proper fun. 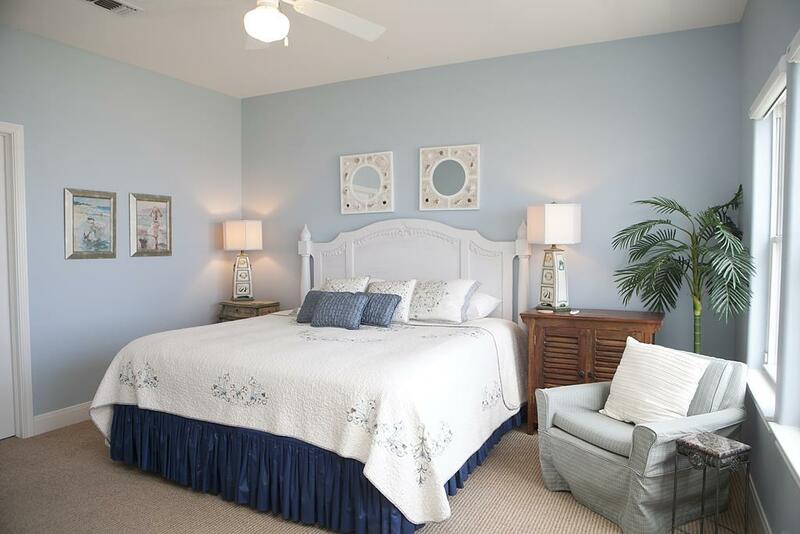 Having 3 master bedrooms and 2 separate living areas is fantastic as it allows separate living space for large families. The elevator is so helpful when taking luggage and groceries to the main level. The back yard is fenced which is critical for families with very young children. 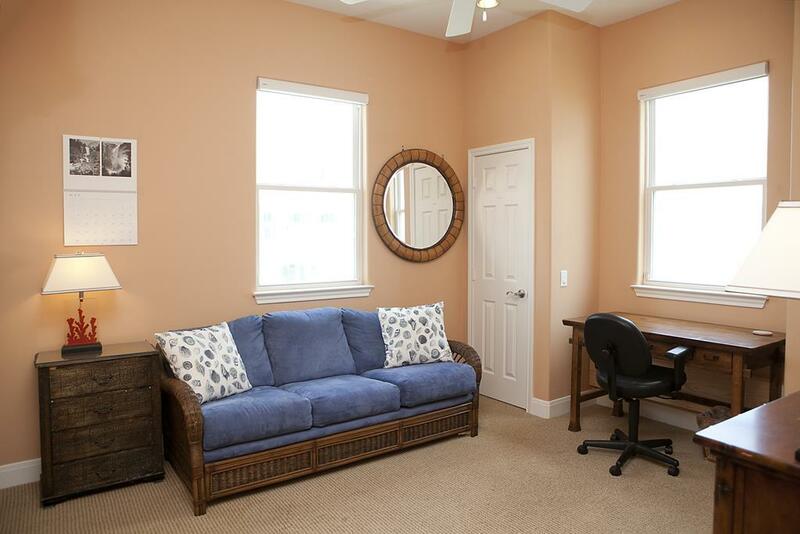 This is a lovely property, well furnished, and stocked for a relaxed and entertaining experience. This property is phenomenal. 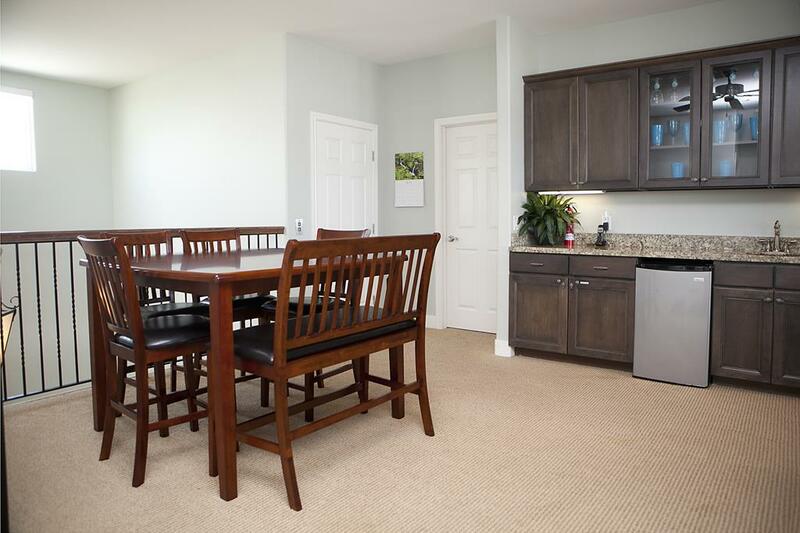 The 2 living areas up and down are perfect for kids and adults to have their own space when needed. 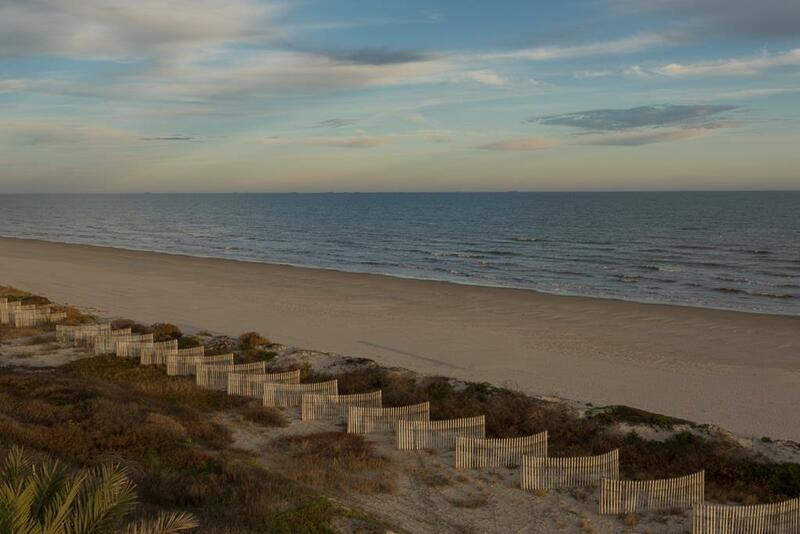 Great views of the beach! The elevator on this property made it possible for our parents to stay at the beach with us. 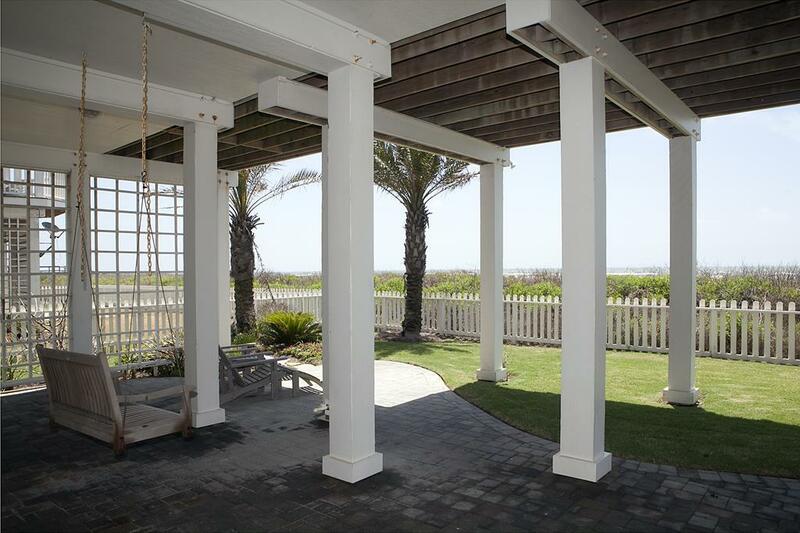 The views from the house are beautiful and access to the beach is just outside the backdoor. Kathie's Kottage was a great house for our family's birthday beach weekend! Absolutely wonderful home, and location. Home is gorgeous, and so clean and well kept. Pictures on website are truly what you find. Had everything we could have needed or wanted. 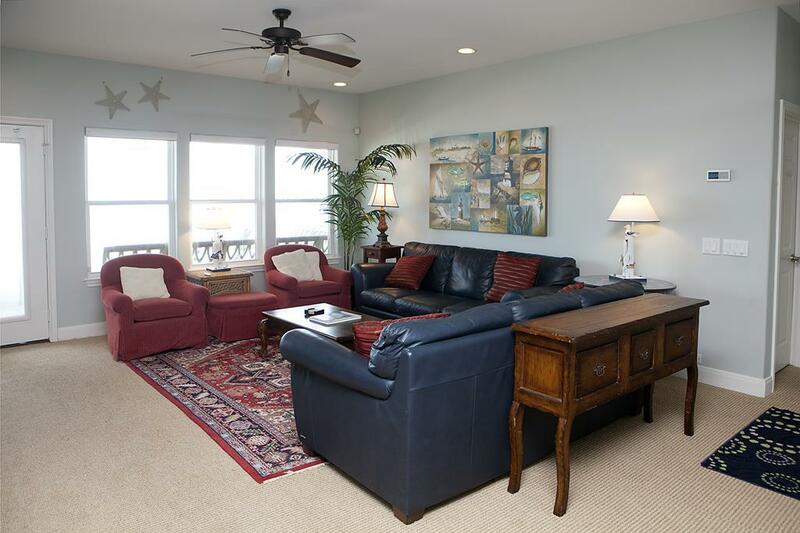 Have rented from Sand 'N Sea for 3 years, and by far the very best this time. Being so close to the seawall made a nice difference than in years past, when we rented further down in Sea Isle or Jamaica Beach, etc. One thing to note -- the "5th" bedroom, which is a sleeper sofa well.....that thing is NOT a sleeper sofa! It was horribly uncomfortable. I wouldn't count on it when figuring out sleeping arrangements. 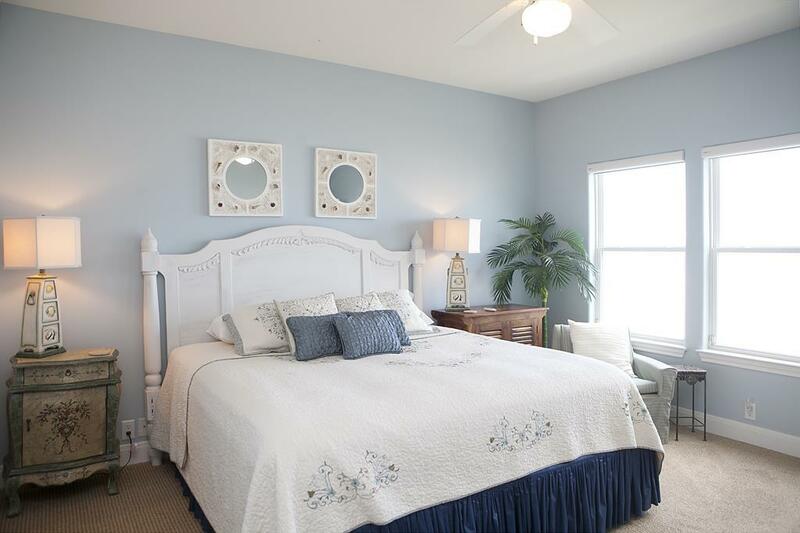 Outside of that it is obvious the owners have provided the very best for their renters and of course renting through Sand 'N Sea is the only way to go in our opinion. Nothing but great experiences with them over the years. Our family will definitely rent this home again. 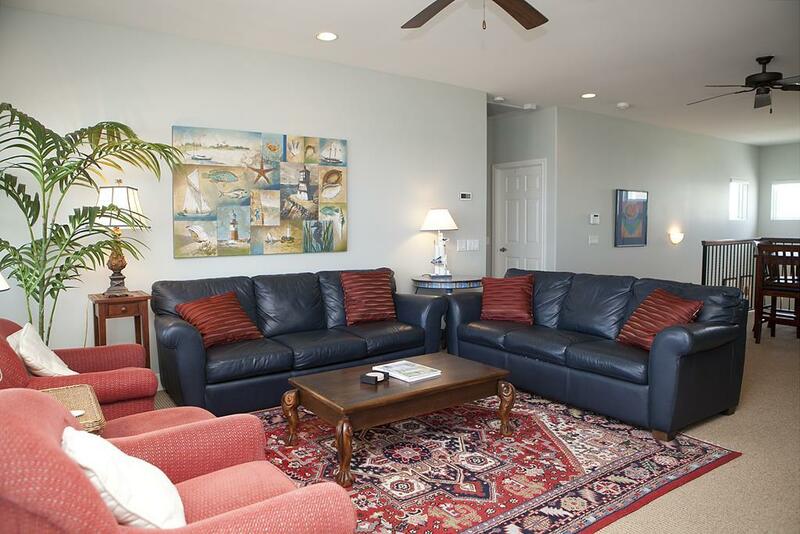 Wonderful property with many amenities to make your vacation enjoyable. Beautiful home!!!! Great for children because of the great access to the beach! Only draw back for us was the fold out sleeper sofa....no way 2 adults could sleep on this, it hardly supported 2 little girls. The other bedrooms were absolutely gorgeous!!!!! Beautiful rental home. 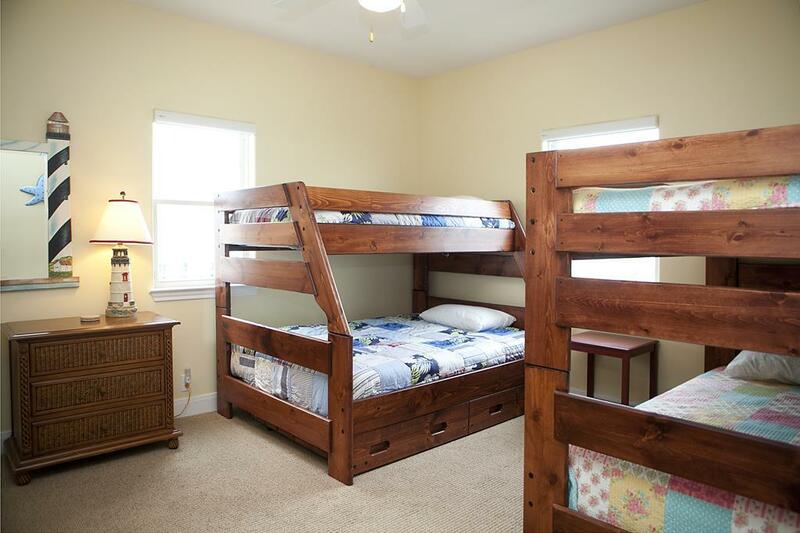 Great location for families with small children, eldery,elevator a plus, would like a king bed in the master downstairs. Two major problems - elevator not dependable,security alarm not working correctly. Owner should be notified and have these repaired. Hello Huye Family - We are sorry that any mechanical issues disrupted your stay and are continuing to work with the homeowner and applicable technicians to get the issues resolved! 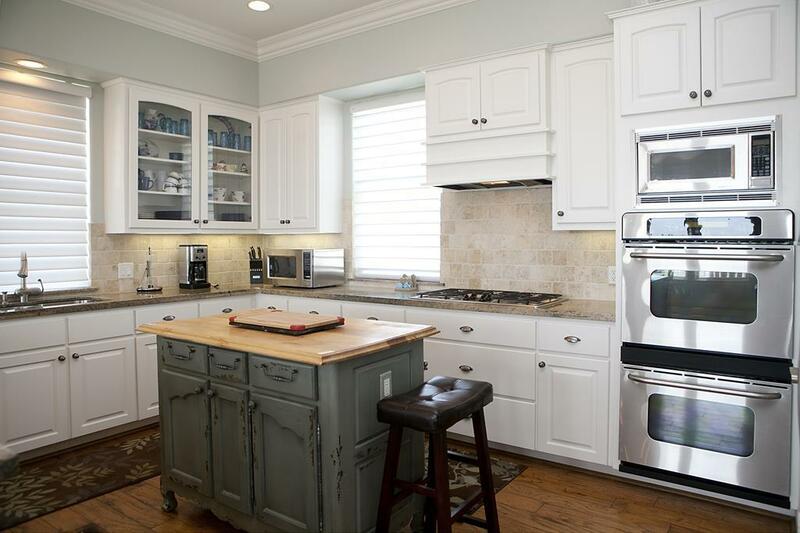 Kathie's Kottage is a gorgeous well maintained home. The elevator is a plus! 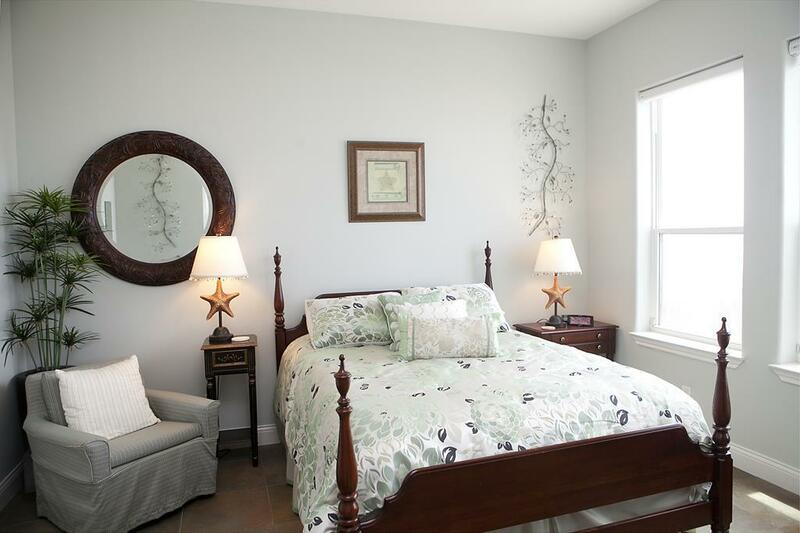 Located on beautiful beach with beautiful furnishings and decor. If you sit outside on the lower back porch at night, you will get to view the nightly hunting of a gorgeous owl that swoops over the dunes near the house between 9:30 and 10:30! Awesome Vacation!! !